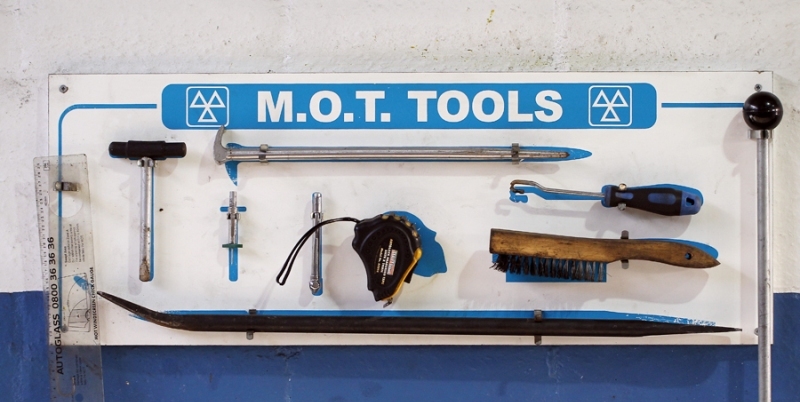 Hundreds of vehicles pass their MOT examination with MITCHELL'S. Our VOSA trained examiners inspect vehicles to the required standard. Should your vehicle need repairs we are here to help - you will be notified of all repairs required with costing. All repairs are carried out in our own workshops. The East Anglian Childrens Hospice.